ich wünsche euch allen ein wunderbares, frohes und vor allem schaffensreiches und kreatives neues Jahr! I hope that all your dreams come true and that you have the chance to reach your goals. Finally I found some crative sewing-time during the holidays. It's been so good to be back at the sewing machine. 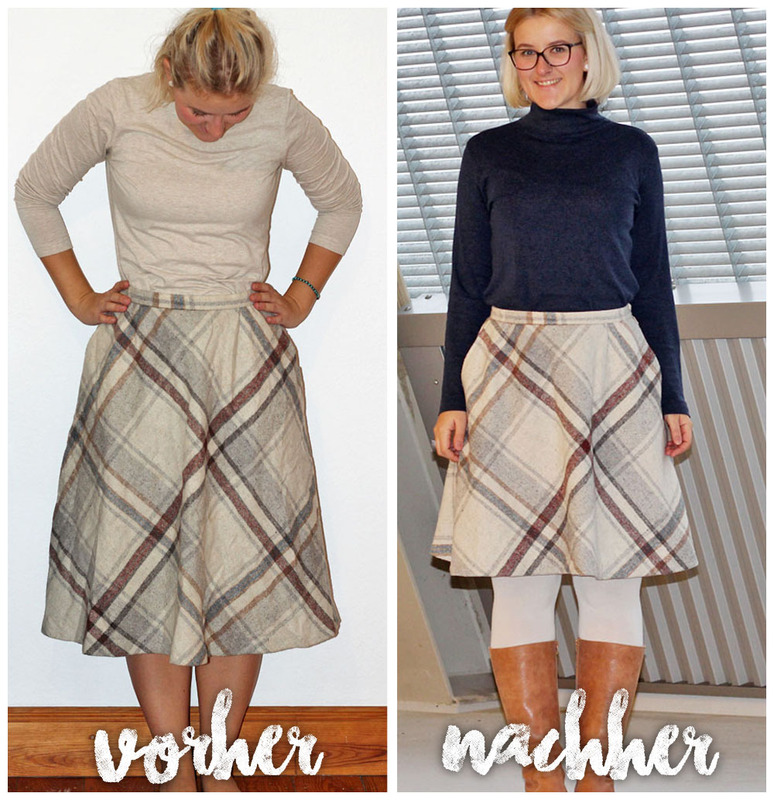 :) Today I just wanted to share my latest refashion. It's really just a simple thing. But I like how it turns out and that whole look. What do you think? See all steps on my blog.